Our primary focus is building long term client relationships and being a trusted business advisor to tenants and occupiers of real estate. We have counseled clients in realizing their business goals for more than 25 years. 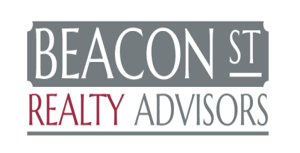 The experts at Beacon have a profound knowledge-base as corporate real estate executives and service providers. 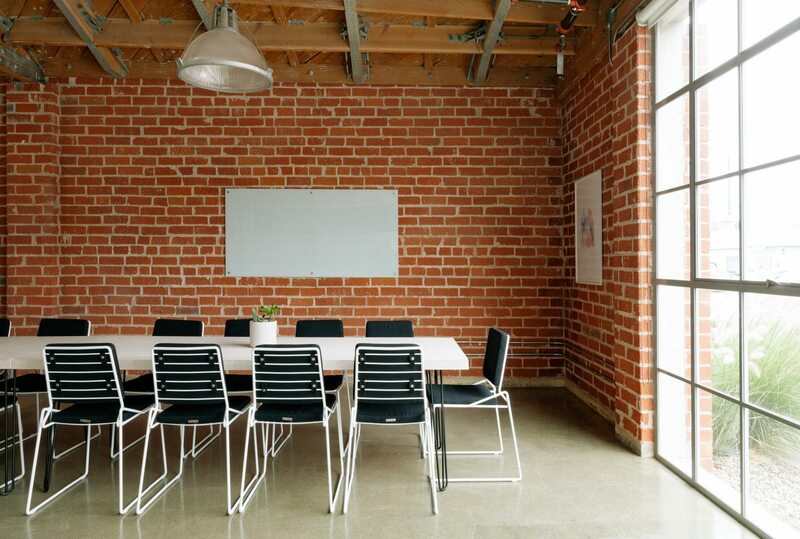 Each Principal has more than 25 years of experience with a diverse base of expertise to solve every client’s unique real estate challenges. Our experience literally spans millions of square feet across every major geography of the US, Canada and Mexico. A Principal oversees and manages every client project and you’re not “handed off” to a junior person. We have served clients in the real estate industry for a combined 50 years. Tenant and Buyer Representation, Multi-market national accounts, and Strategic Planning. We’ve completed over 12,000,000 square feet of commercial real estate projects. Our experience spans across the United States, Canada and Mexico. We give back. Ten percent of our income is donated to non-profits which enrich the communities they serve.